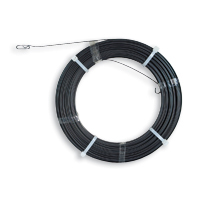 - Flat steel tape reaches above ceilings, under carpets, and through walls. 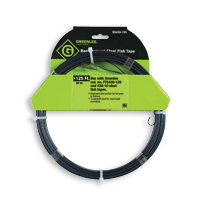 - 25' (7.6 m) long, extending your reach where a traditional fish tape can't. 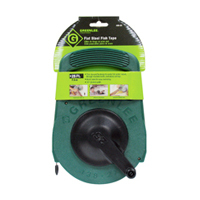 - Winder case with crank handle for easy compact storage.